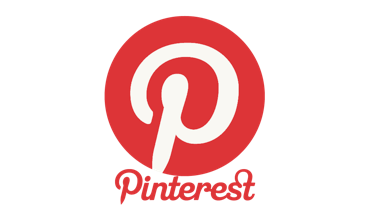 Amazingly simple Allergy Free Slow Cooker meals - GAPS and Paleo inspired. If your home has numerous allergies, meal times every day, of ever month, of every year gets very tiring. Throw into that mix after school activities and homework for each child and your cooking time gets seriously condensed! 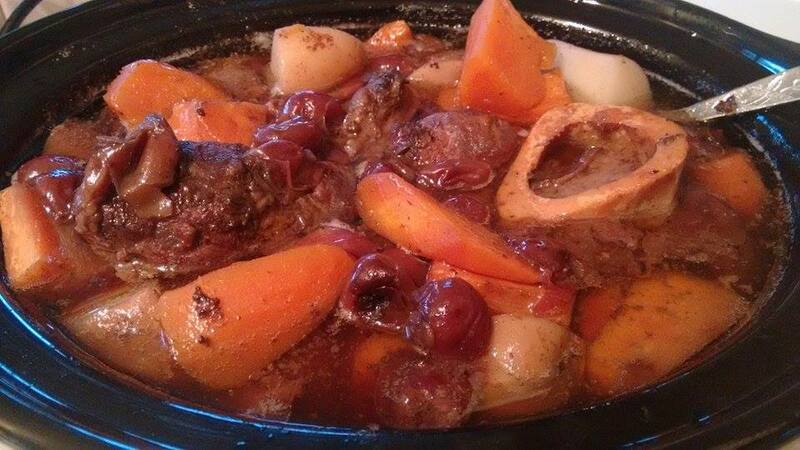 Enter the slow cooker... the most wonderful and economic kitchen appliance around! 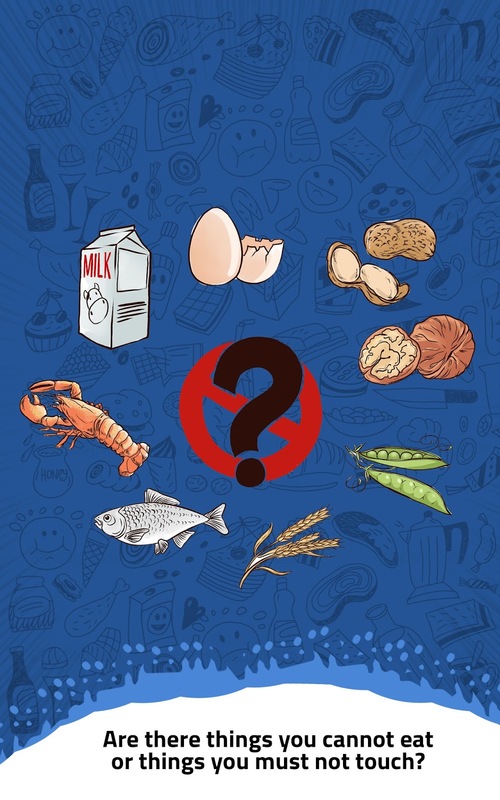 I'm not an expert on gut health, but there seems to be an increasing awareness of how our modern diet can influence our gut health, which in turn can influence allergies and intolerances. I don't believe all allergies can be resolved by gut health, but I do believe that some gut allergies and intolerances may improve. The GAPS and Paleo diets encourage the use of meat bones, bone marrow and offal. The belief is that our modern diet, eating only the "best" muscle meat, has lost some of the nutrients available within the bones, the sinew, the cartilage and various organs. Looking back at my asian heritage, I can see that my parents and grandparents used to eat a lot more stews and soups made with bones and offal that simmered for hours. In China, there is a soup that is supposed to be 100 years old, where ingredients are continually added to one very old soup. Apparently is has many health benefits. Maybe it does?!? 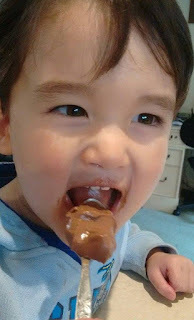 Our second son who suffers from numerous gut allergies actually loves bone marrow and offal. He eats Lamb's tongues in a tin, corned beef in a tin (which also contains hearts) and loves to get a straw and extract all the bone marrow from every piece of meat. But if your family aren't keen on eating bone marrow, that's OK. Cooking with the bones and bone marrow will infuse the rest of the pot with lots of natural goodness. I've simplified the recipes for Red meats (lamb/beef) and White meats (chicken/pork). The recipes are remarkably simple because cooking them really is so simple. But you will be pleasantly surprised by the flavour and I'm sure you will be cooking them regularly. Enjoy! Add 2 sprigs of rosemary and thyme for lamb dishes. Add 2 bay leaves for beef dishes. Add vegetables like onion, garlic, carrot, swede, sweet potato, potato. Add one handful of some dark fruit like grapes, cherries, sultanas or plums. Tomato based sauce - add 400g tinned tomatoes, 2T tomato paste. Cherry based sauce - add 800g jar of cherries and their juice. Coconut milk based sauce - add 400g tin of coconut cream or milk. Add curry leaves, 2t curry powder or 2T curry paste if you are able to. Add water to cover all the meat and vegetables, leaving about 3cm at the top to allow everything to simmer without splattering. Cover and cook for 6 hours on slow, or 4 hours on high. Add salt and pepper to taste. Garnish the tomato or cherry based meals with a sprinkling of parsley for colour. Garnish the coconut based meal with a sprinkling of sliced spring onions. Apple based sauce - peeled apple pieces and apple juice or apple cider. Add enough juice to cover all the meat and vegetables, leaving about 3cm from the edge of the pot. Cover and cook for 6 hours on slow, or 4 hours on high. Add salt and pepper to taste. Garnish the apple based meals with a sprinkling of parsley for colour. Garnish the coconut based meal with a sprinkling of sliced spring onions. If you would like to cook your pasta in the sauce, simply scoop out most of the meat and vegetables and keep them in a warm dish. Add enough dry pasta for 4 serves. Top with boiling water until all the pasta is well covered, with maybe 1cm extra on top. Stir well. Leave the slow cooker on high, with the lid off for a further 30mins if using wheat pasta or 20mins if using rice/corn pasta. If your pasta shapes are extra small, then cooking time will be faster. Don't forget to add more salt if needed. Alternatively, serve with mashed potato, rice, bread or normal pasta. Click here for more allergy friendly meals. Coming soon... One Tray oven meals... allergy free of course! I would love to hear your favourite combination. 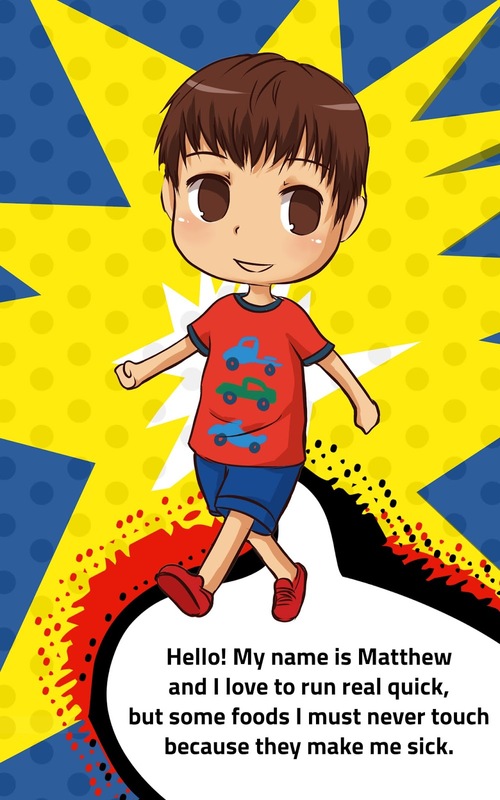 Meet Matthew from Allergy Fun - he can't have cow's milk. He has soy milk to make him grow bigger. 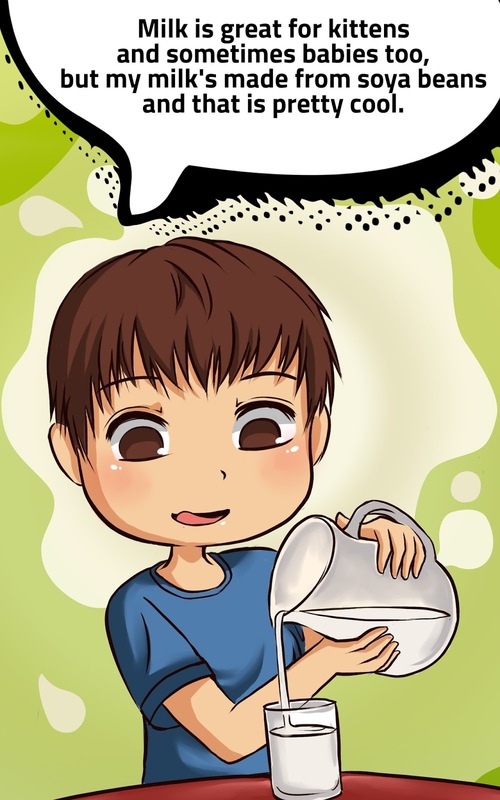 His brother has rice milk. What kind of milk do you have? 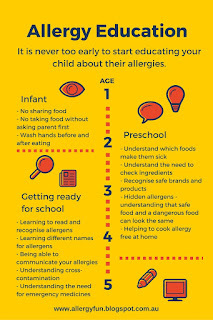 These are the types of conversations that can help a child with allergies feel like they are not the odd one out, but that we have somethings in common with some people, and some things in common with others. Everyone is unique. These discussions can be extended to "What kind of bread do you have? What kind of cakes or cookies? What kind of snacks?" 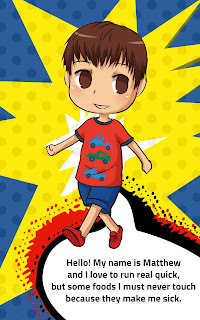 No matter what particular allergy your child has, Allergy Fun will encourage them to understand more about their allergy and to always remember to have fun with friends and family. What if my child cannot have soy milk either? What if my child can have cow's milk? 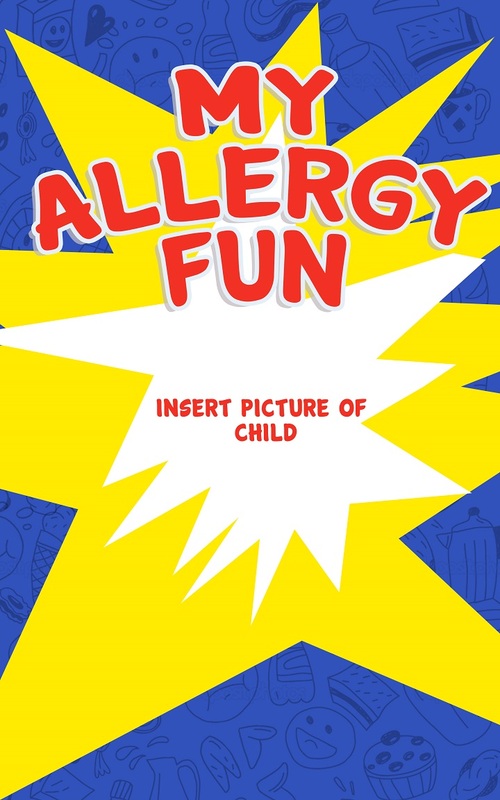 Your child does not have to have the exact same allergies as Matthew to relate to our book. There will be children around us with different allergies, and some with none. It is helpful to be able to name other people that you know who do have allergies, so your child does not feel alone. However, it is also helpful to name people your child knows who also like kicking a ball, or who also like dancing. 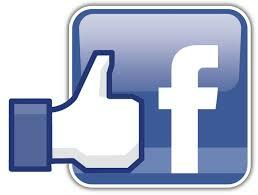 To purchase your copy now, simply select your delivery option to pay securely via PayPal. Here's a yummy chocolate custard recipe, based on cocoa and coconut milk, that is free from the top 8 allergens. It is quite yummy on it's own as you can see, but completely divine when layered with pancakes and strawberries! 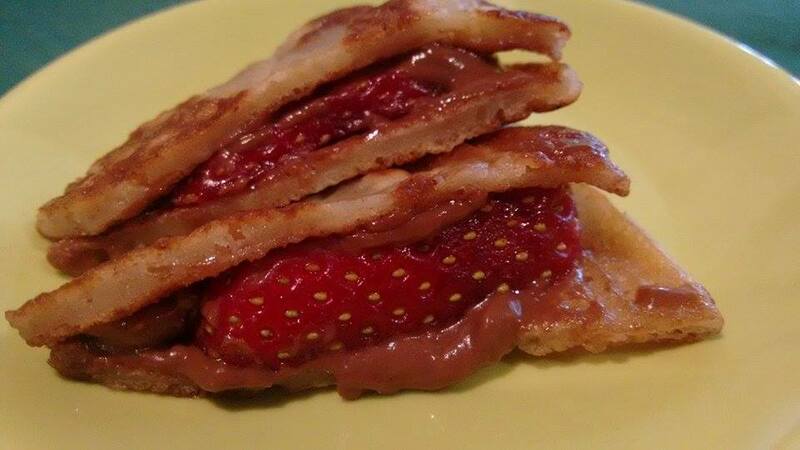 Click here to find the recipe for a milk free, egg free, nut free pancake. Instead of pureed fruit, you can also use 1T honey or a combination of both for larger batches. To print the recipe for the custard, go to Happy Tummies, supplier of allergy friendly foods. Keep up the good work! "Hello to all the allergy Mums and Dads out there. 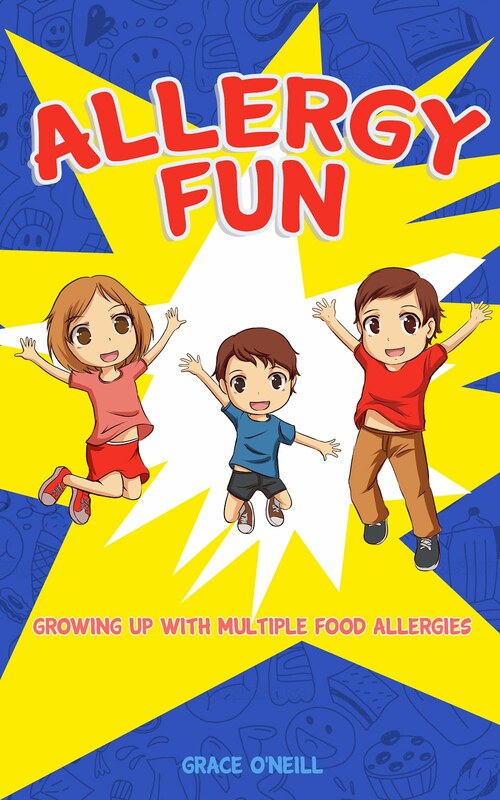 I just wanted to let you know that I personally think the book 'Allergy Fun' is brilliant! I received my hard cover copy just last week and I'm very happy with it. The book is sooooooooooooooo relevant to my 4 year old son who has multiple allergies. I feel like it was written for him! Lol! The pictures are bright and bold, the information is well written and easy to read and the message is loud and clear. I will definitely be sending this book along to school next year when he starts Kinder. Thanks again" - Emma, Tasmania, Australia, August, 2015. 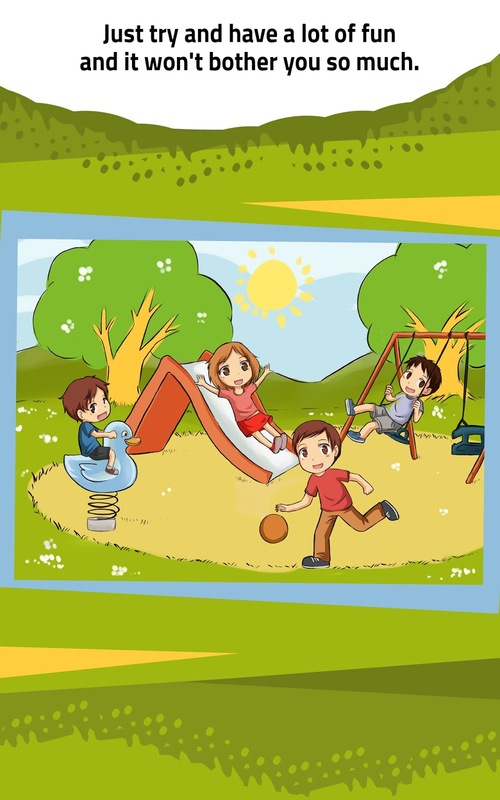 "Received my little boys allergy book today!! Can't wait to fill it in to help him understand what he can't have!! Book is brilliant big pages and easy to understand!!. Very pleased very quick postage and delivery!! Thank you so much x x" - Vicki, Stephenage, UK, August 2015. "We received our book this week, can't wait to share it with my little girl and also family & friends. This will be great to help my daughter learn more about her allergies to and it's wonderful she can add her own story in the back. Postage was fast also was here in a couple days very good. Thank you" - Michelle, WA, Australia, August 2015. "This is a beautiful way of looking at something that can be very challenging for children and families. As a parent, educator and writer myself, I am so glad this fun book has been created. I will be recommend it to all parents who have kids with allergies. It will help a lot of people. Grace's experience and unique perspective will help smooth out the journey for our kids. Thanks Grace! Congratulations on a wonderful achievement." - Joshua, July 2015. Want to know the difference between IGE, Non-IGE mediated allergies? Here is a quick guide to IGE and Non-IGE mediated allergies. This does not cover everything, but it is a great resource you can download and print out for family and friends who want to know more. Our eldest son has IGE mediated allergies, at risk of anaphylaxis. Our youngest son has Non-IGE mediated allergies. What allergies do you deal with? Have you even heard of all of these? !